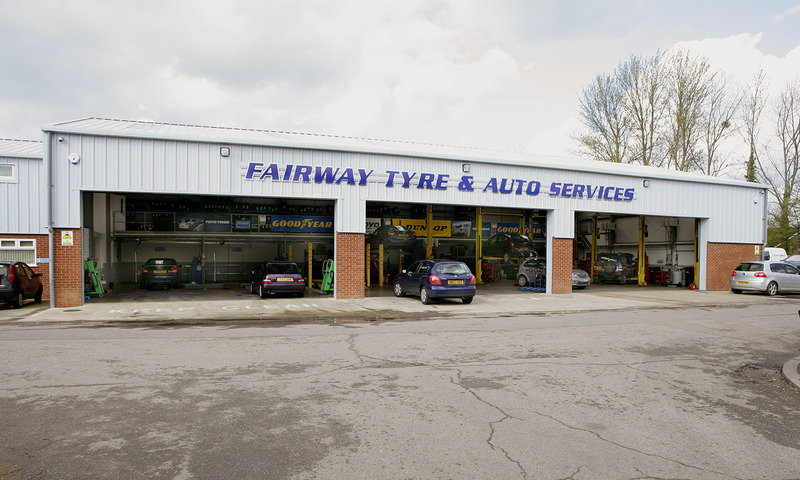 Situated at Bury Road, Hatfield AL10 8BJ. The Hatfield depot was established in 1989 and opened by Frank Bruno just before his world heavyweight fight with Mike Tyson. 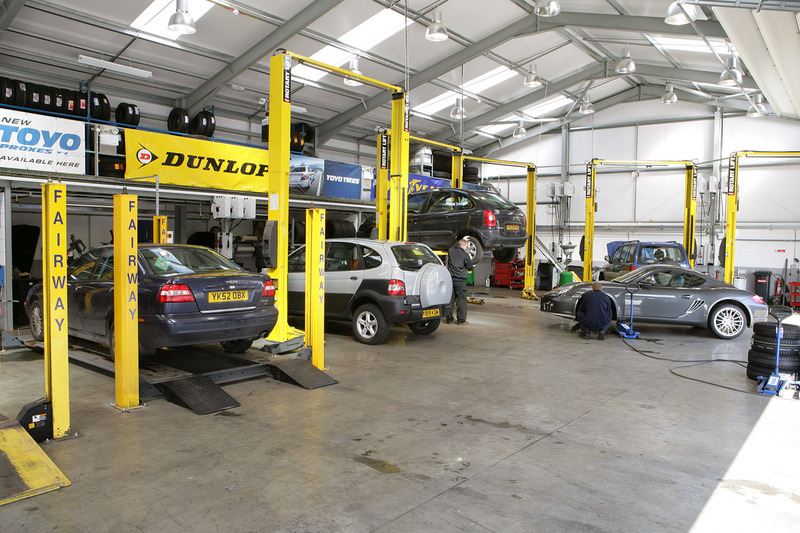 Our aim is to provide a quality, friendly service and customer care is paramount. Fairway for the personal service that makes us special! Click here to view our latest offers and save money! Please note: You are booking your vehicle in at Hatfield. If Rickmansworth or Watford is more convenient for you, please use the relevant links above. Do you know at Fairway we perform the following checks as a FREE service for all our customers?